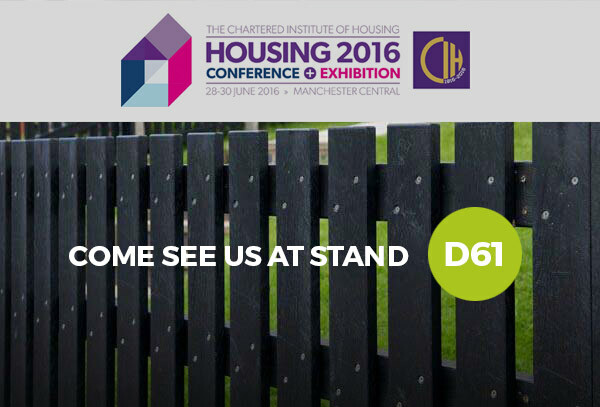 For the 6th year in a row, Eco Plastic Wood will be an exhibitor at the Chartered Institute of Housing event Housing 2016 on the weekend of 28th to 30th June 2016. This is the largest event for housing professionals in the calendar, and takes place in Manchester. The event is based around the housing industry, debating the future of policy and legislation changes. As this is happening shortly after the EU referendum, there is sure to be a number of extremely interesting issues raised this year. 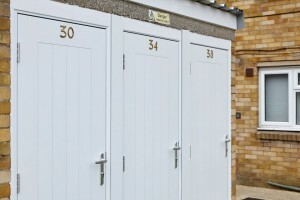 The Chartered Institute of Housing is a professional housing body, producing training, publications, conferences and seminars for use both internally and externally. The event is based around many different housing professionals discussing and resolving issues around the housing sector. Many speakers and big industry leaders will be in attendance this year, the vast majority of the attendees are Directors and Chief Executives. This makes it especially valuable for those invested in these causes, either professionally or personally. In attendance will be many different businesses that we see regularly see our products used from such as local authorities, contractors, architects and charities. This will be a chance for those interested to meet the creative minds behind our unique product, and to see it for themselves. 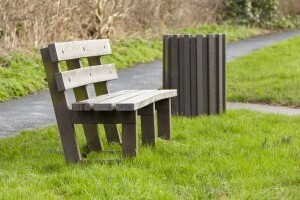 Plastic wood products are regularly incorporated into rebuilding projects due to their incredible list of benefits, and the fact they are manufactured through recycling plastic. This satisfies a wide range of businesses environmental commitments, and is part of the reason our unique product is so popular. As this is an invite or delegate only show, not just anyone can attend. For those interested in our unique material, we are able to issue invitations to those who are interested. Our products have to be seen to be believed – so we really recommend coming in to see us. We’ll be able to field any questions you may have and talk you through our products, as well as how to design the ideal bespoke product for your needs. 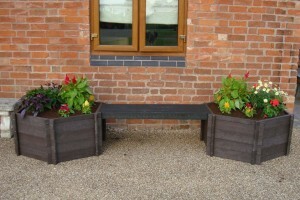 Our products are environmentally friendly – surpassing traditional materials like timber. You get an extremely long lasting product that requires little to no maintenance. It’s designed exactly to the size you need and meets your companies’ environmental quotas. It’s something worth shouting about to your partners and customers – showing your business in a good light and getting an amazing product at the same time.